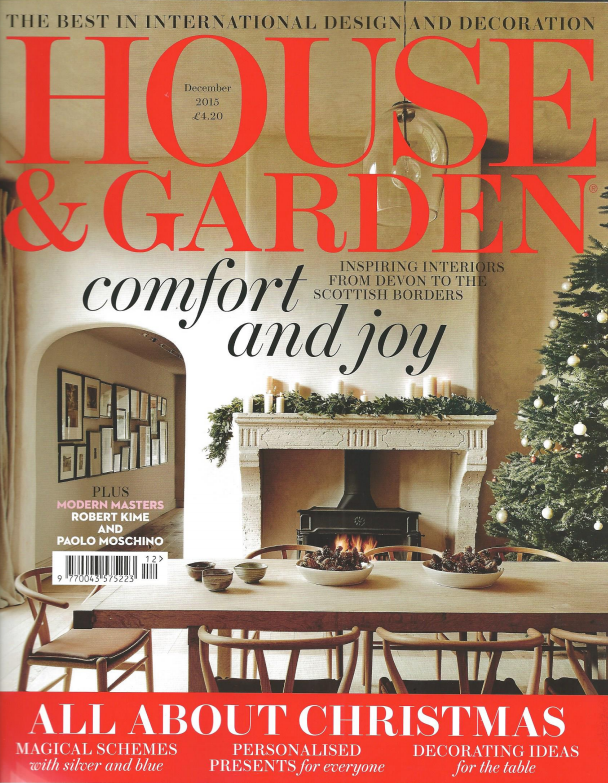 House and Garden launches The List, an online directory of design professionals and features April Russell Design. 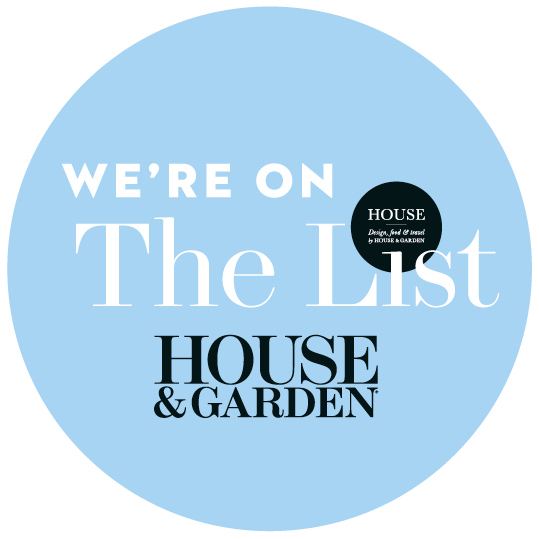 We are delighted to announce that we are members of ‘The List’ in association with House & Garden. April Russell has been named one of the 10 great British luxury designers by Homes and Gardens.